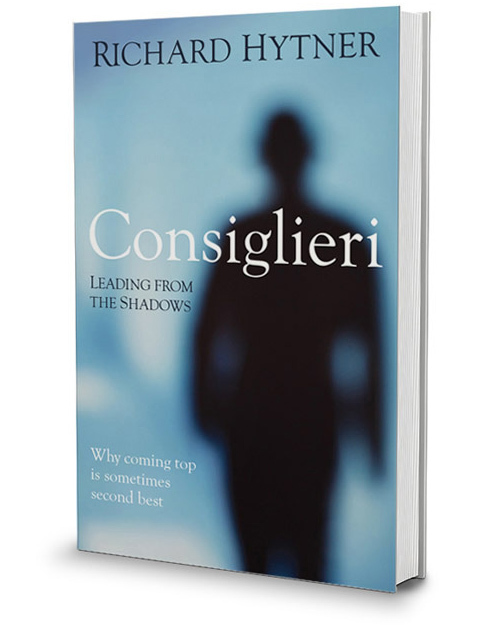 Hytner is the author of Consiglieri: Leading from the Shadows. Published by Profile Books in June 2014, it is a celebration of the craft of leadership that supports, counsels, challenges and checks the out and out charismatic leader. 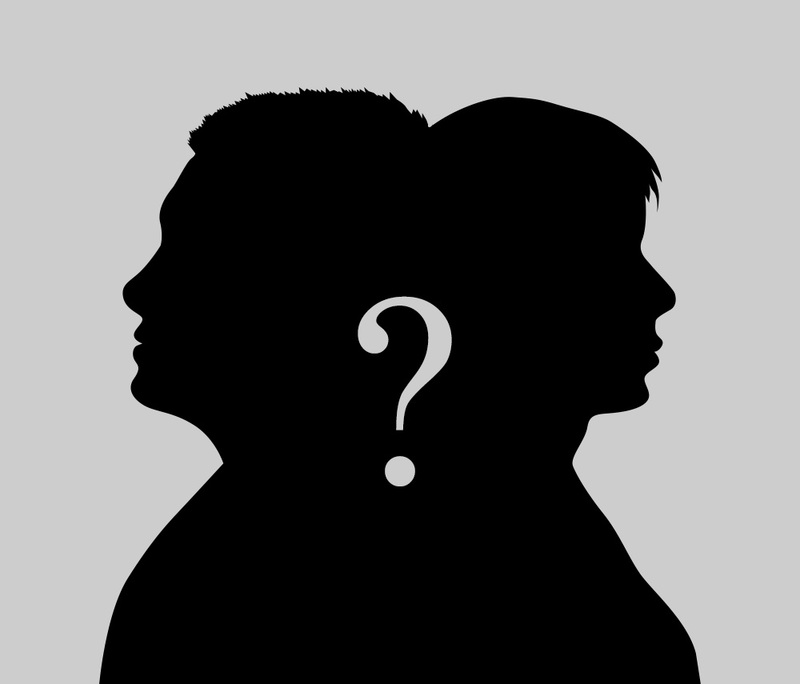 His topic for the 12:30 pm session will be “Leading from the Shadows: Creating Impact as the #2 in Command”.